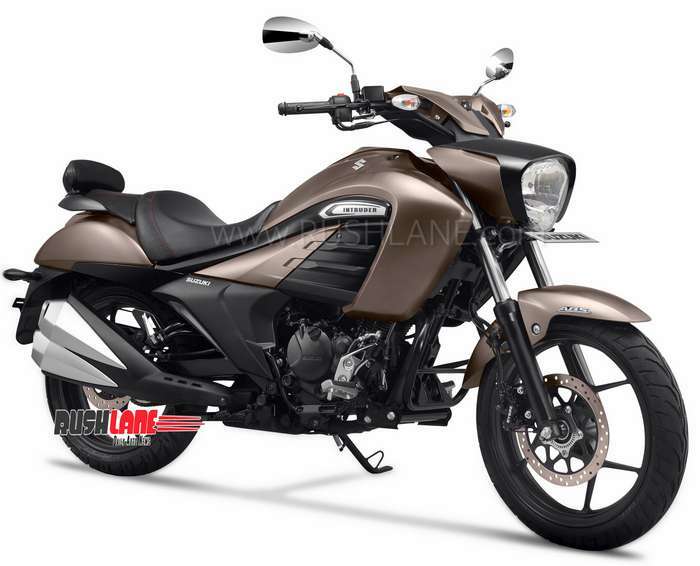 Sales of Suzuki Intruder for Jan and Feb 2019 were at 0 units. Suzuki Motorcycle India has now introduced its 2019 edition of Intruder cruiser. After posting 0 unit in sales for the Jan and Fen 2019 period, there were rumours that Suzuki India might discontinue the motorcycle due to low sales. 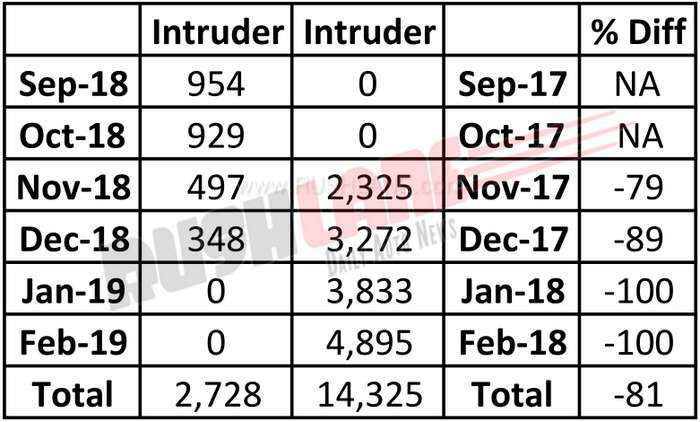 But that is not the case as the updated 2019 Intruder has been launched today in India. Available in a new colour scheme – 2019 Suzuki Intruder Metallic Matte Titanium Silver, in its new avatar it incorporates new design features to augment sportiness and comfort factors. 2019 Intruder strives towards a relaxed ride for customers. Equipped with an updated gear shift design and improved brake pedal. In its new avatar, Intruder ergonomics and overall ride comfort are touted to be improved. Front foot pegs alleviate riding comfort, and a backrest for the pillion aids the latter’s comfort. Powered with a Suzuki 155cc SEP engine for improved riding performance, ABS is offered as standard, and the instrument panel is fully digital. Borrowing from it’s bigger cousin, with its flowing character lines, the small Intruder wears big body panels, and features a twin exhaust. It’s low and long styling, long wheelbase, and low seat placement continues to be at the core of Intruder’s design language. 2019 Suzuki Intruder is available at a price of Rs 108,162 (ex-showroom Delhi). It takes on Bajaj Avenger in India.